Nasal and sinus disease are common problems, especially for those who suffer from allergies. Dr. Christopher Hove, a board-certified ENT surgeon in Paoli, PA, offers the latest in medical advances for sinus disease and other nasal conditions. In fact, Dr. Hove was the first ENT in the greater Philadelphia area to offer balloon sinuplasty as an in-office procedure. 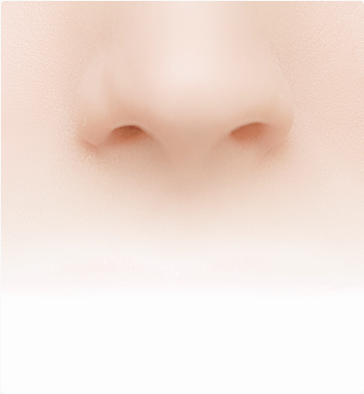 Thanks to his credentials and his experience with patients from all walks of life, Dr. Hove has a unique understanding of the relationship between form – the anatomy, shape, and size of your nose, for example – and function, or your ability to breathe properly through your nose. This is an important consideration when deformities such as a deviated septum or traumatic facial fractures are concerned. In every case, you want the end result of your treatment to be proper function and an attractive appearance. Dr. Hove uses advanced diagnostic tests and 3D imaging to more accurately pinpoint problems, plus CT guidance for greater surgical accuracy. In addition, he is skilled in the latest minimally invasive endoscopic procedures. For comprehensive care of the sinuses and nasal passageways, call Main Line Ear, Nose & Throat in Paoli, Pennsylvania at (610) 647-1585 or request an appointment online.